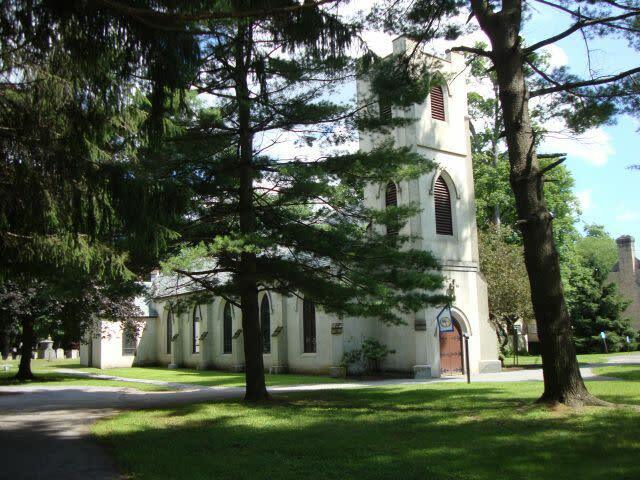 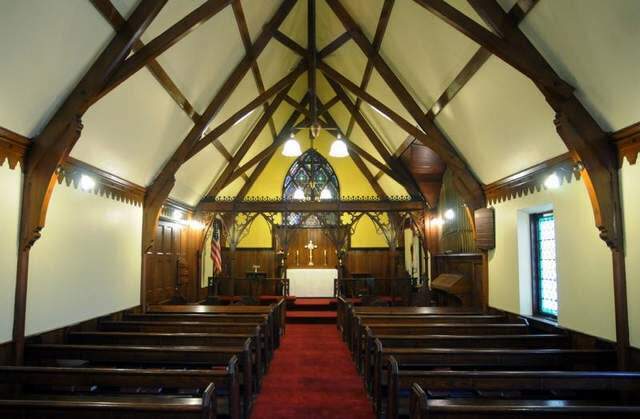 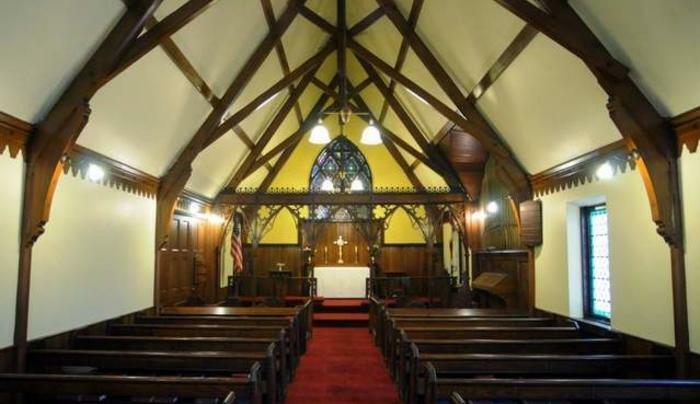 19th-c church attended by Franklin & Eleanor Roosevelt. 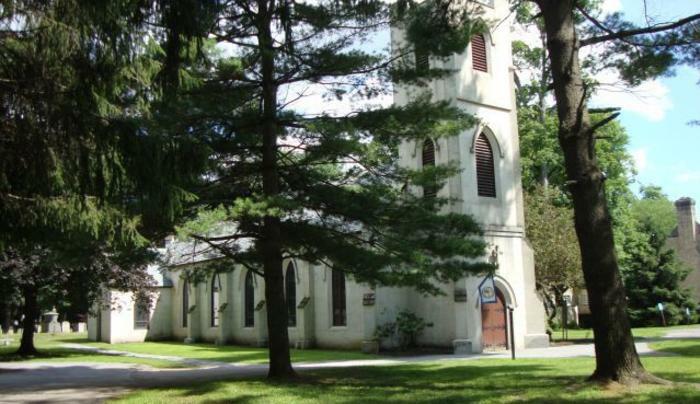 Historic cemetery with graves of James and Sarah Roosevelt FDR's parents; Ogden Livingston Mills & Morgan Lewis, third governor of New York. 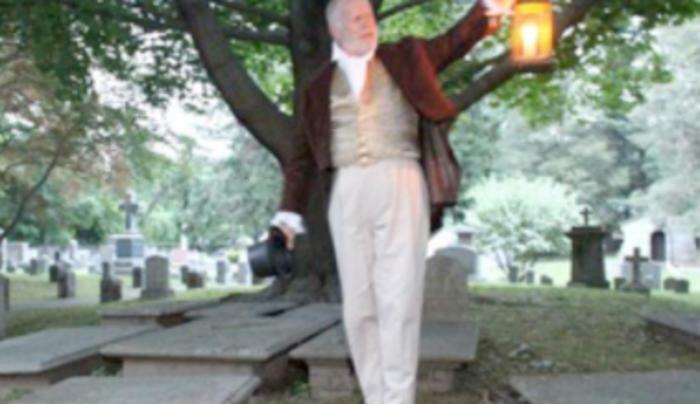 Bicentennial 2011; founded 1811 by residents including Samuel Bard, George Washington’s physician & son of Hyde Park founder John Bard. 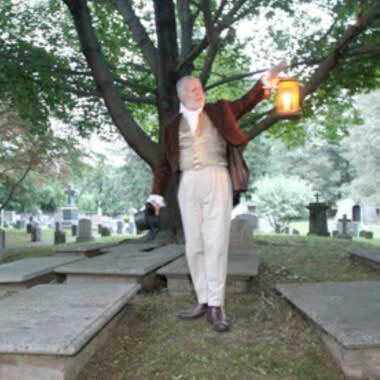 Graveyard Tours each fall.